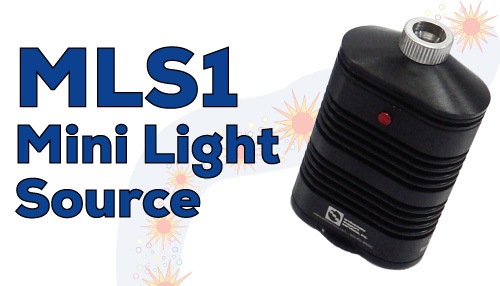 Battery-Operated/Portable Light Sources from ESS, Inc.
Battery-Operated/Portable Light Sources - featuring the ESS MLS1 Mini Light Source. ESS MLS1 - Mini Light Source; battery-powered LED pocket-sized light source, ACMI/Wolf adaptor (for rigid endoscope light posts) with 2 pairs of Li-Ion batteries, charging unit with dual plugs for AC wall or DC automotive accessory plug - 1 yr warranty. Tenergy 2-bay RCR123A smart charger. Includes US plug AC adapter. Includes Car 12v power cable. For ESS MLS1 & MLS1F mini light sources.